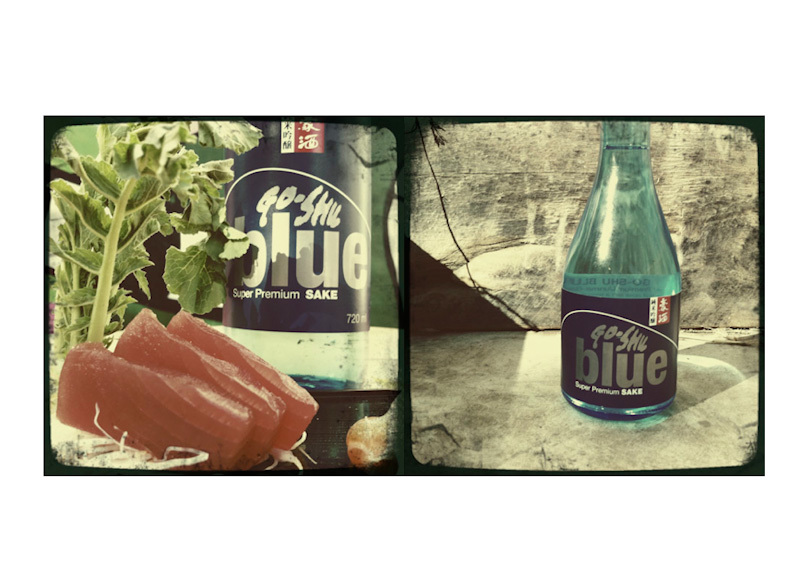 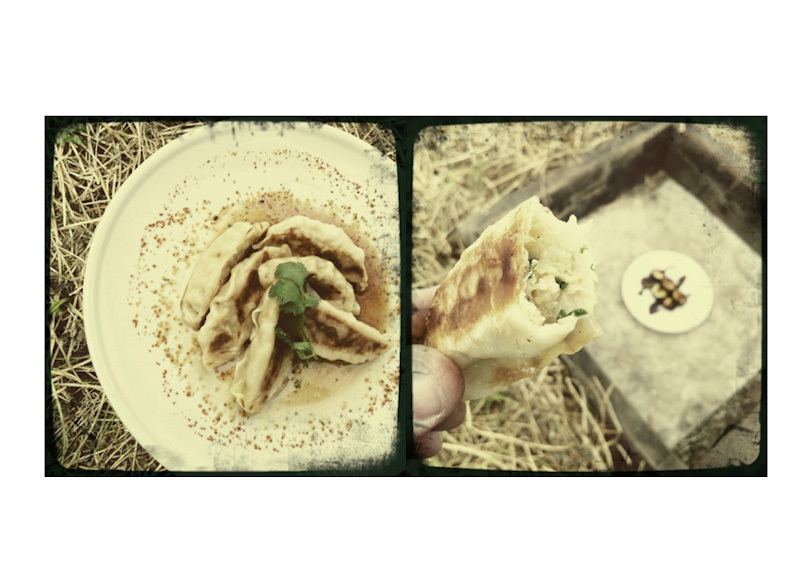 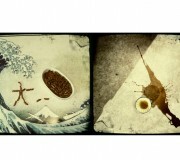 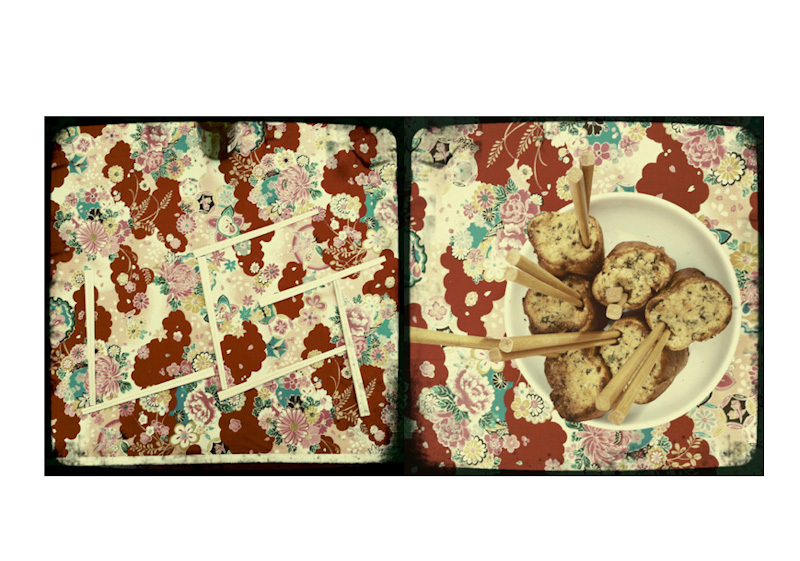 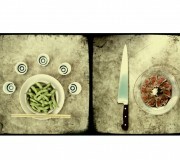 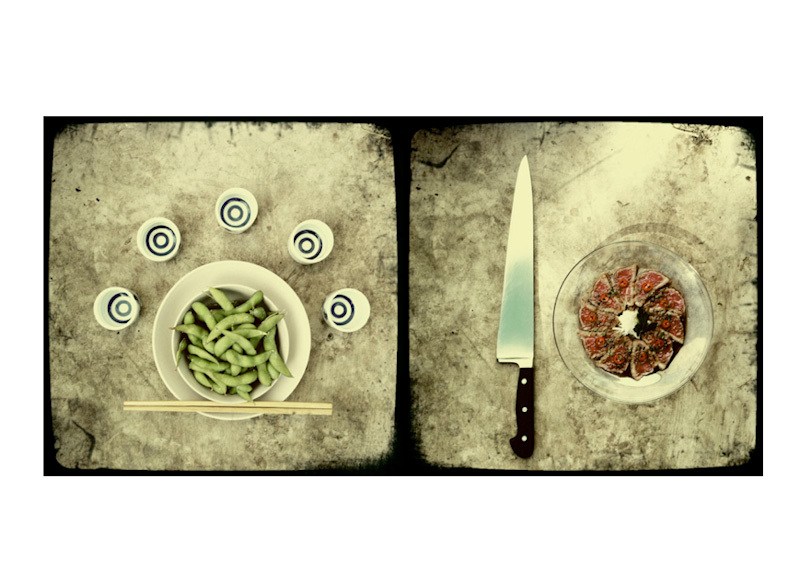 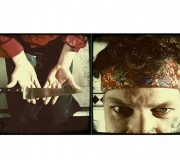 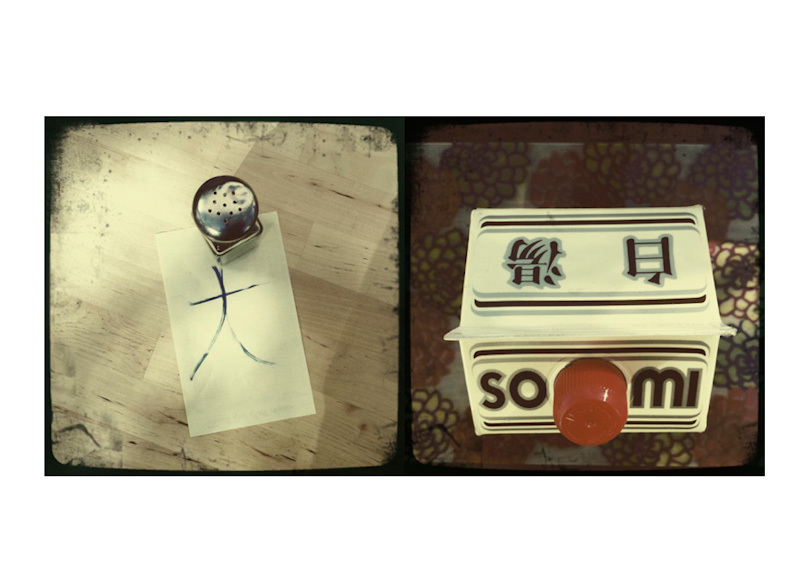 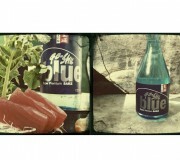 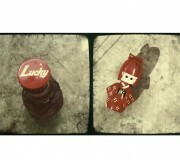 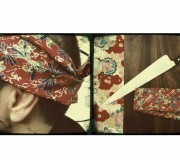 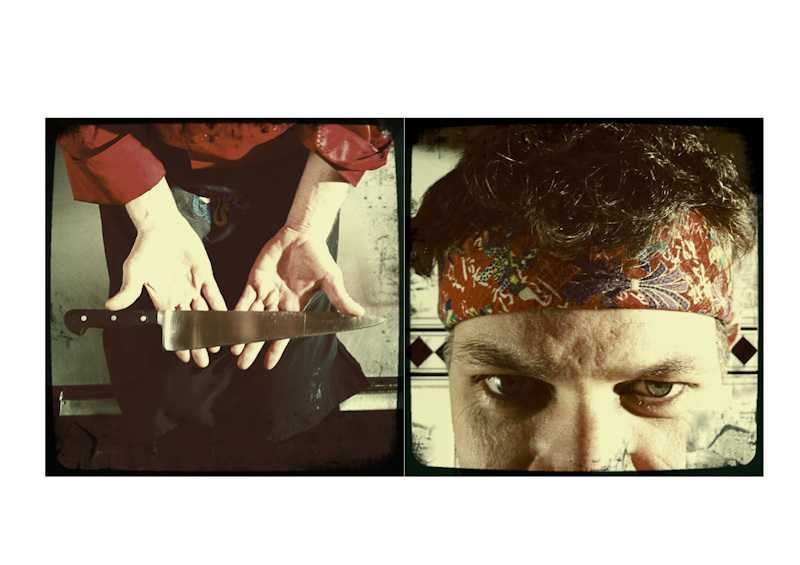 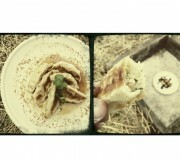 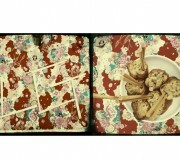 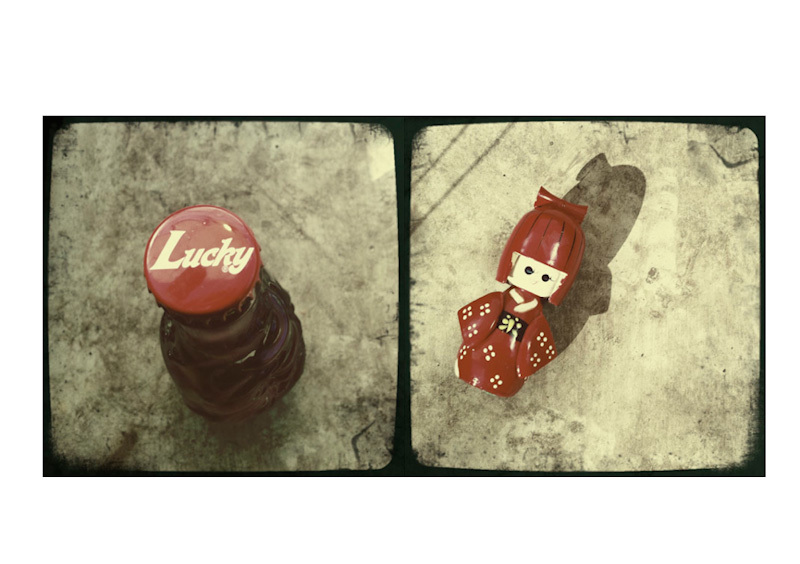 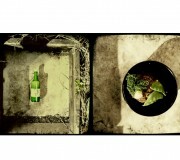 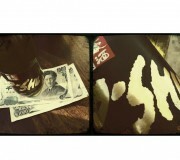 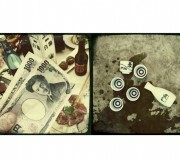 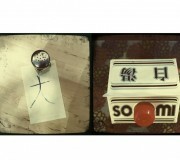 This series of 24 images was created specifically for the Love Grub Japas Bar using only the iPhone and Hipstamatic. 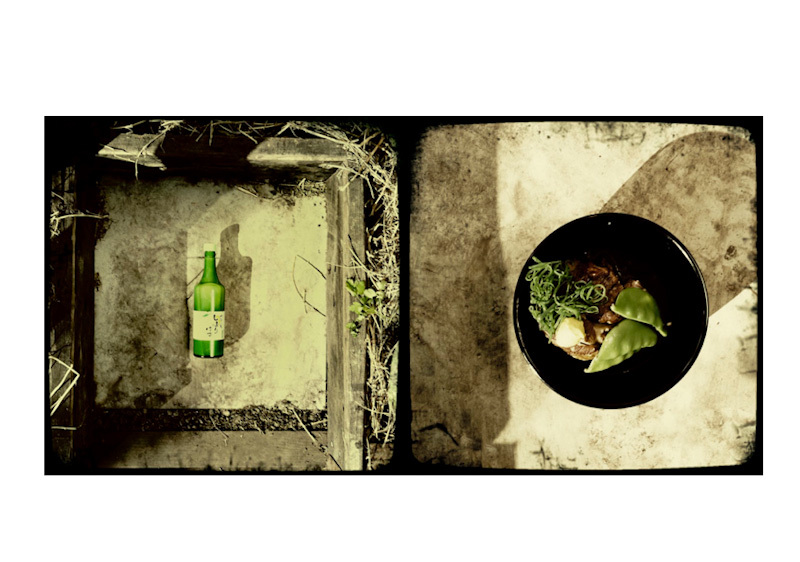 The immediacy of utilising this medium allowed me to immerse myself in the atmosphere of the Bar, eliminating the need to focus on the technical side of digital capture. 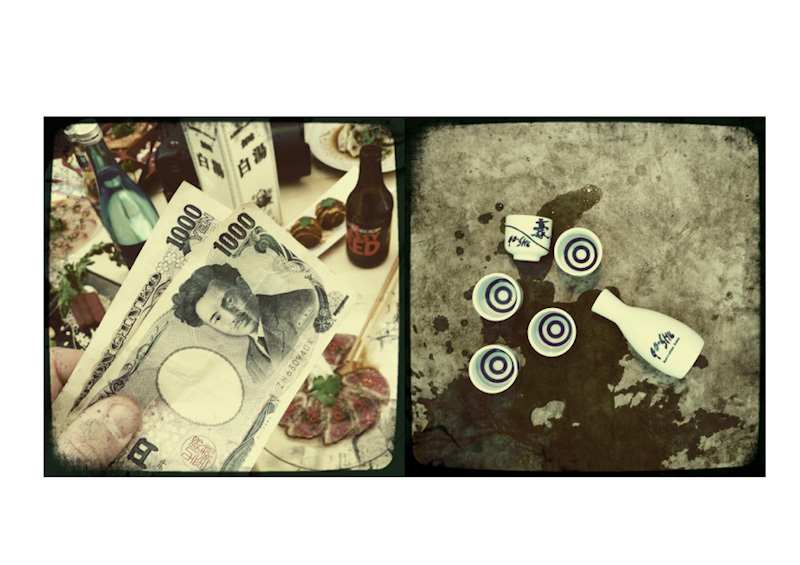 Inspired by the Love Grub 'Izakaya' vibe, my challenge in capturing the essence of the bar was to find the medium which best portrayed its eclectic urban feel. 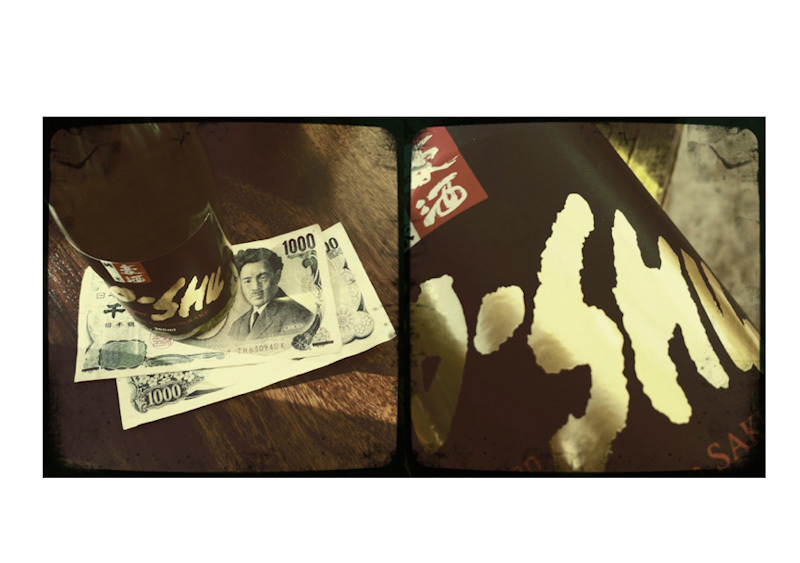 The name 'izakaya' is a compound word consisting of 'i' (to sit) and 'sakaya' (sake shop), inferring that izakaya originates from sake shops that allowed customers to sit at the premises to drink. 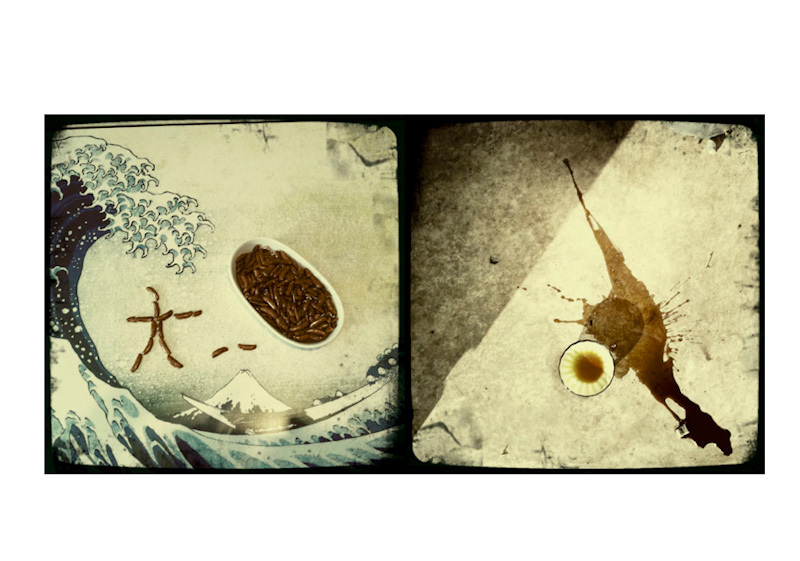 These were traditionally down-to-earth places where men (and later) women drank sake and beer after work. 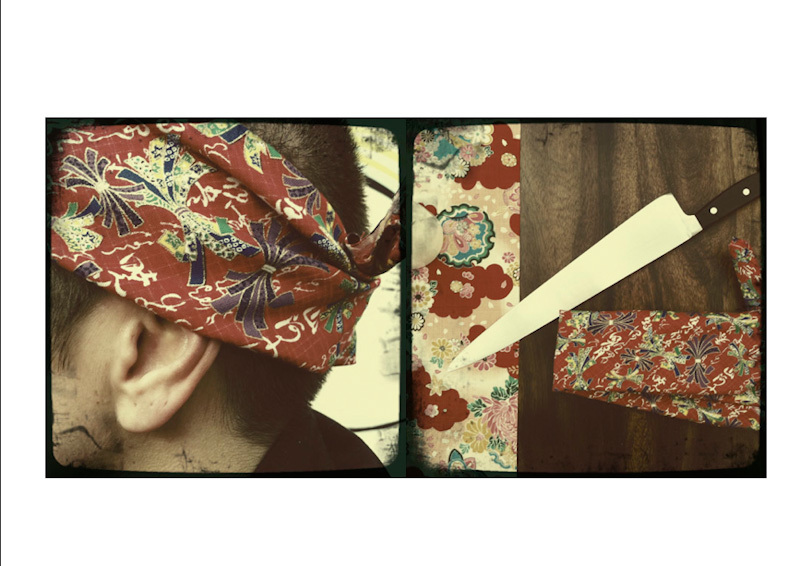 Often called akachōchin in daily conversation, after the red paper lanterns that are traditionally displayed outside the izakaya, the term today usually refers to small, local 'non-chain' izakaya.